Great seeing fellow @carlsongracie team members pop in for a session! 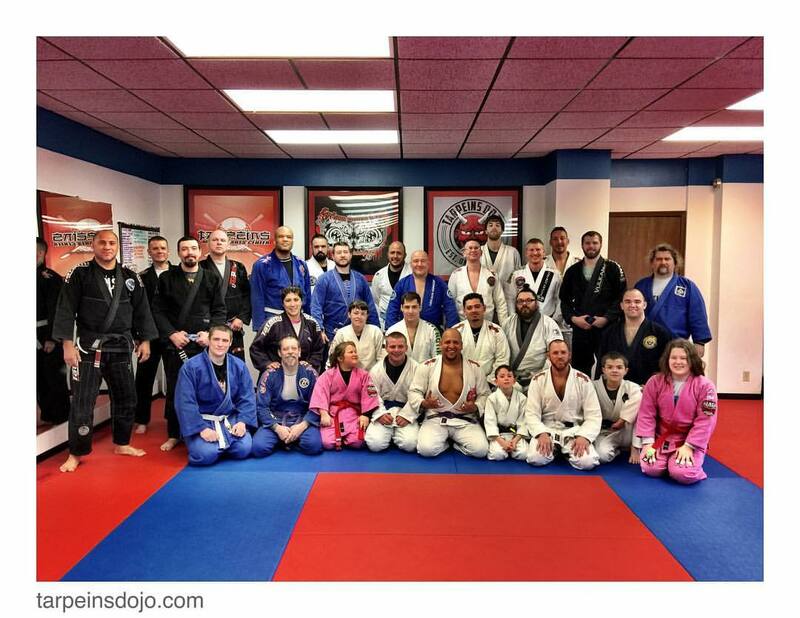 Great class and a very awesome BJJ’er! 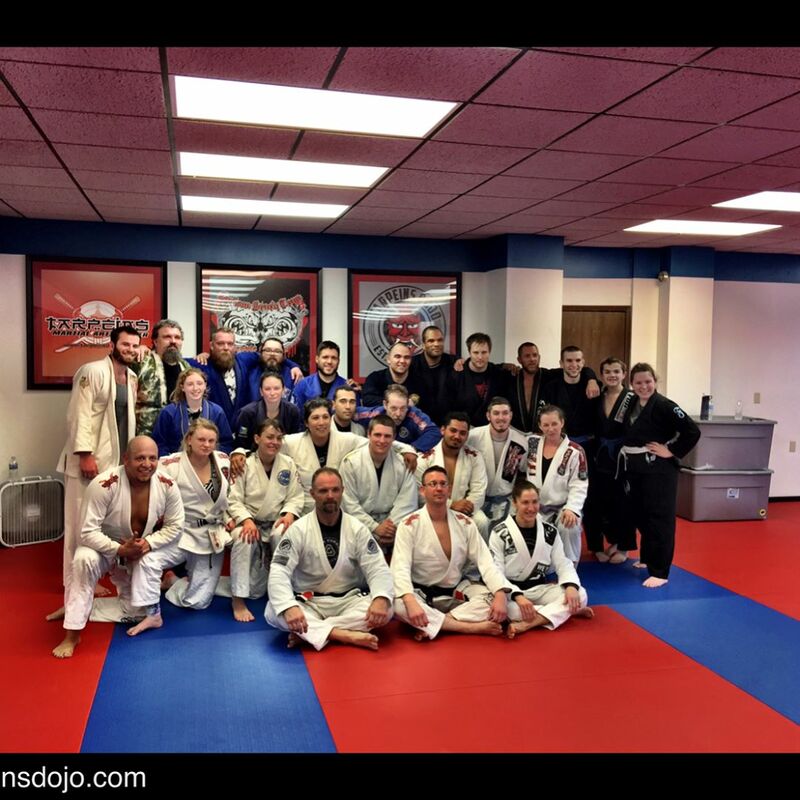 WOW – super seminar with Gina Franssen and her guest Bridget McGinnis – Great meeting new people and fellow BJJ’ers! And want to give a special thanks to Kelly Bryant for doing he leg work for for getting this set up. And a super special thank you to all the great students who came in for the support of this event. – A nice showing and all money goes to charity- again thank you! Morning rocking ! 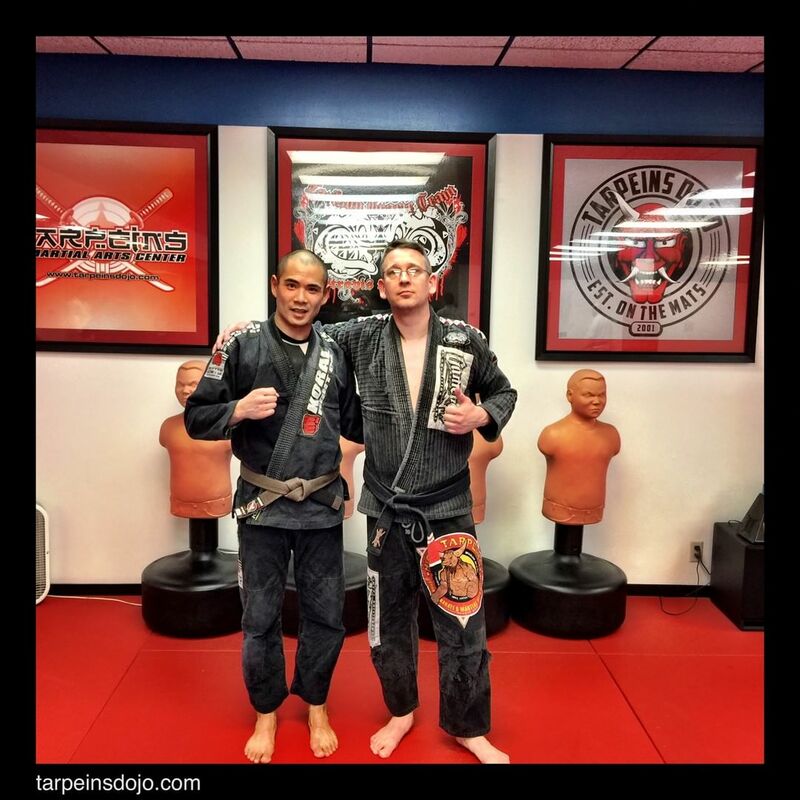 Bjj for the win ! 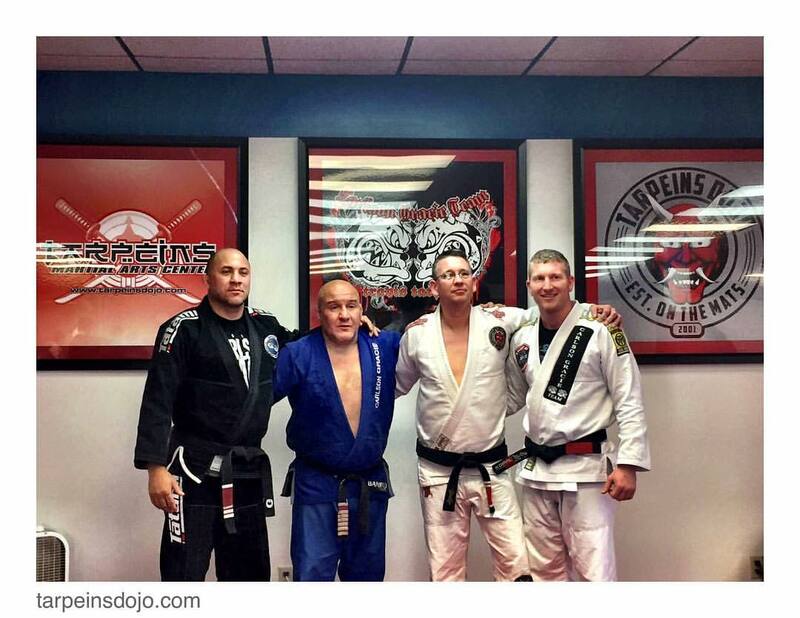 Save the Date June 14th Carlson Gracie Jr. will be back with a special guest that make your BJJ dreamy. No excuses- save now and be a bigger part of something exciting ! Another great day – Brazilian Jiu Jitsu with my great students and it’s always an honor to share the mats with Carlson Gracie Jr. Andre Madiz and Justin Ez Mac and learn from the source.